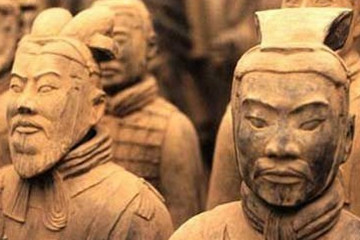 Xi’an is the cradle of Chinese civilization and the center of prehistory culture. The first dynasty established in Chang’an(former name of Xi’an) is Han Dynasty, is the reason that Chinese people also called Han people. Xi’an is the ancient capitals of 13 dynasties, which could date back 3100 years ago. 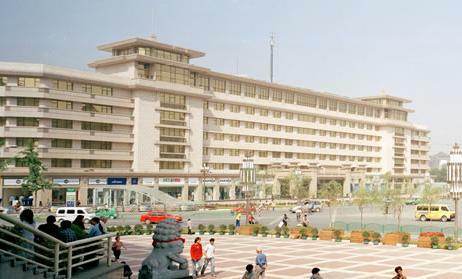 As the starting point of the Silk Road, Xi’an is honored as World Historic City by UNESCO in 1981.